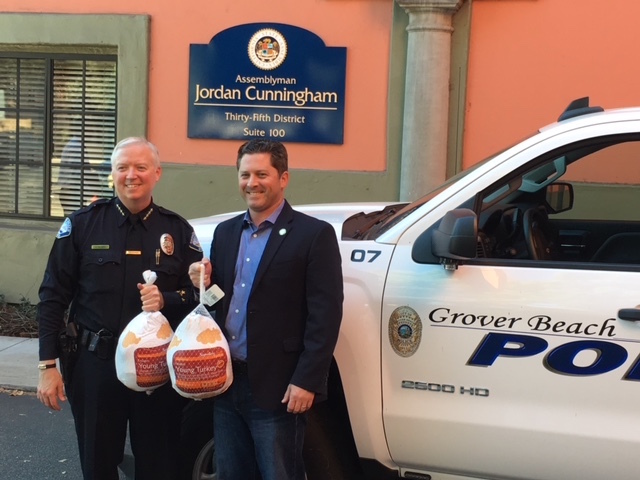 –Wednesday afternoon, Assemblyman Jordan Cunningham helped distribute dozens of turkeys to needy families in San Luis Obispo County. The turkeys were donated by Golden State Water Agency, which provides water to customers in Los Osos and the Edna Valley. The Assemblyman’s office served as the distribution center for the turkey giveaway. The turkeys were distributed by the San Luis Obispo County Food Bank, the Grover Beach Police Department and other local agencies. 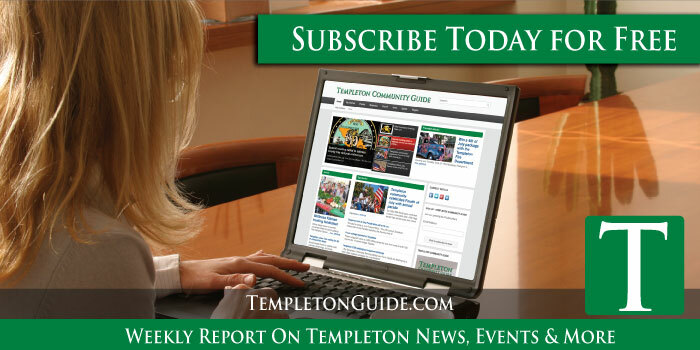 Assemblyman Jordan Cunningham says he will enjoy Thanksgiving with his family in Templeton, playing football with his four children and enjoying a dinner with his extended family.